Wednesday 27th February marked 20 years since the last time a Premier League club named a starting XI exclusively made up of English players. That last team to do so were Aston Villa, then managed by John Gregory, against west midlands rivals Coventry back in the 1998/99 season. Opta stats can reveal that it was the 55th time an all-English team had taken to the field in the Premier League since 1992, but never has it happened since. Middlesbrough came close in 2006, but English-born midfielder James Morrison is officially classed as Scottish. The 1998/99 campaign was also the first Premier League season in which the percentage of English players used by clubs dropped below 50% for the first time (42%). 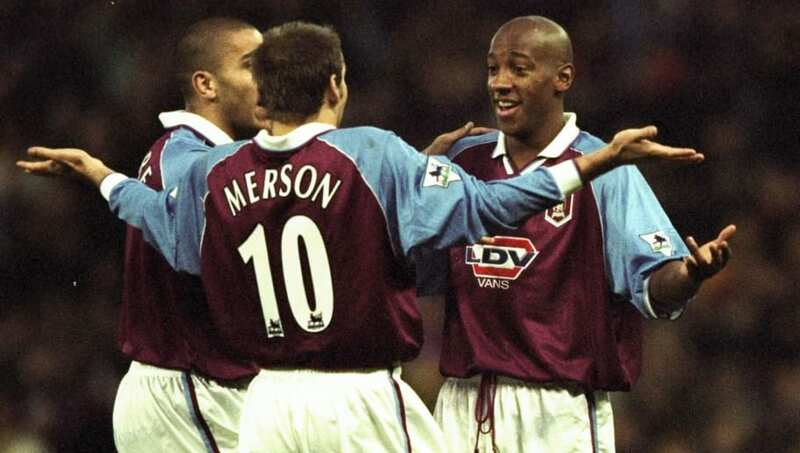 Here's a look at the Villa team that played that day, and were soundly beaten 4-1, and what has become of each of them in the two decades since. 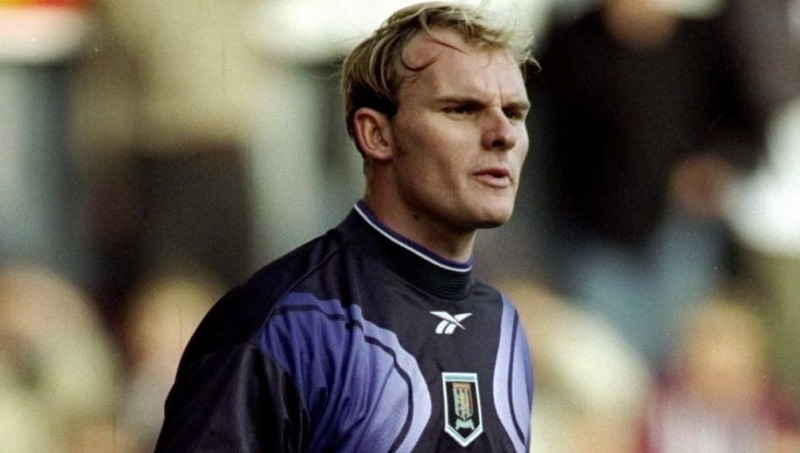 A Villa youth product, Oakes got his chance as a deputy for number one Mark Bosnich and started more than half the club's Premier League games in 1998/99. But the subsequent arrival of David James at the end of that season saw him leave to join Wolves instead. Oakes was at Wolves until 2006, playing around 280 games for the club. He retired after a brief spell at Cardiff and moved into coaching. He held a long-term position at non-league Wrexham and has been Walsall's goalkeeping coach since 2018. 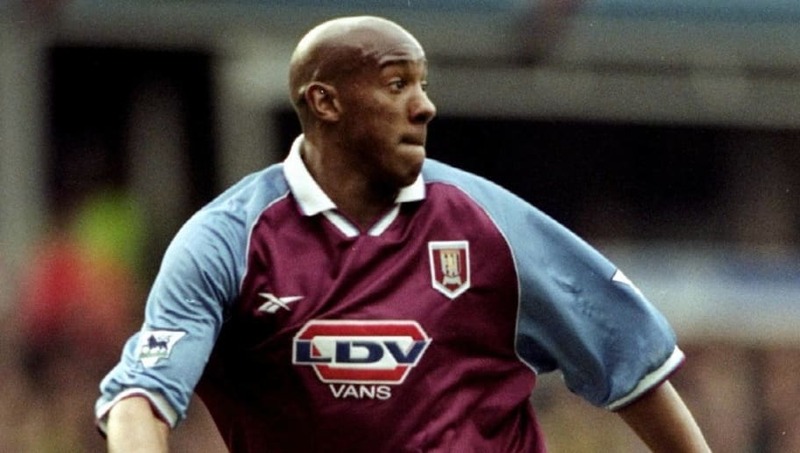 Born and raised in the west midlands despite his rather continental name, Scimeca remained at Villa until the end of 1998/99 campaign, at which point he joined Nottingham Forest. That was followed by stints at Leicester, West Brom and Cardiff, before he hung up his boots in 2009. 2018 saw Scimeca organise a second charity football tournament in Kenilworth, Warwickshire with a close friend to raise money for young cancer sufferers. A local news report at the time noted that there are plans to expand the format in 2019. 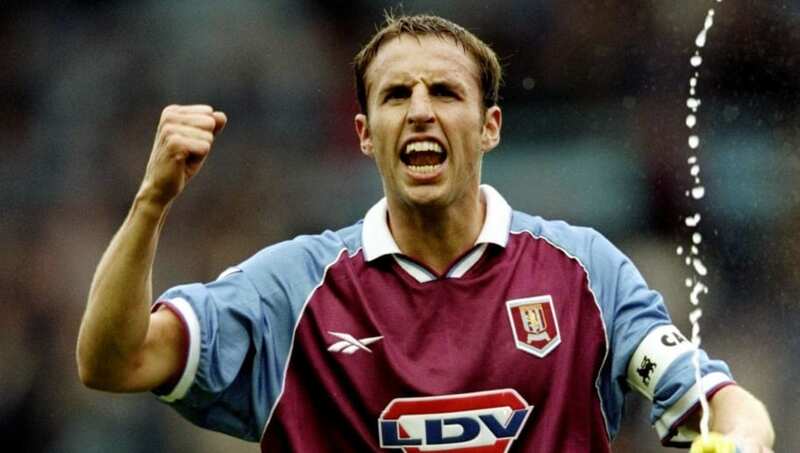 Southgate left Villa in 2001 after nearly 250 games, joining Middlesbrough for around £6.5m. He finished his playing career at the Riverside Stadium in 2006 and immediately took over as manager following Steve McClaren's full-time move into the England setup. Southgate's Boro were relegated in 2009 and he was later placed in charge of England's Under-21 squad in 2013. That led to him becoming England manager in 2016, a fourth place finish at the 2018 World Cup and reaching the first UEFA Nations League finals this June. Former defender Grayson most recently spent three months as manager of Bradford City at the end of the 2017/18 season. He had been Sunderland manager earlier in the same campaign, with his plight on Wearside captured by the Netflix series 'Sunderland 'Til I Die'. Grayson has also managed Preston, Leeds, Huddersfield and Blackpool going back to 2005. 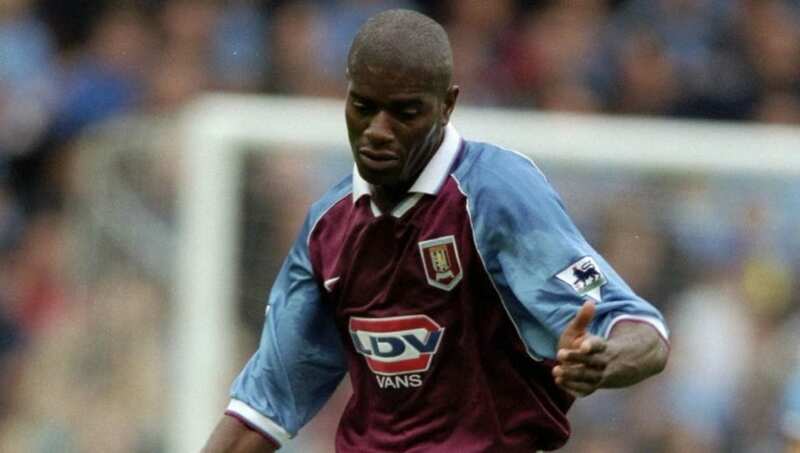 His time at Villa Park as a player lasted only two seasons after arriving from Leicester in 1997. 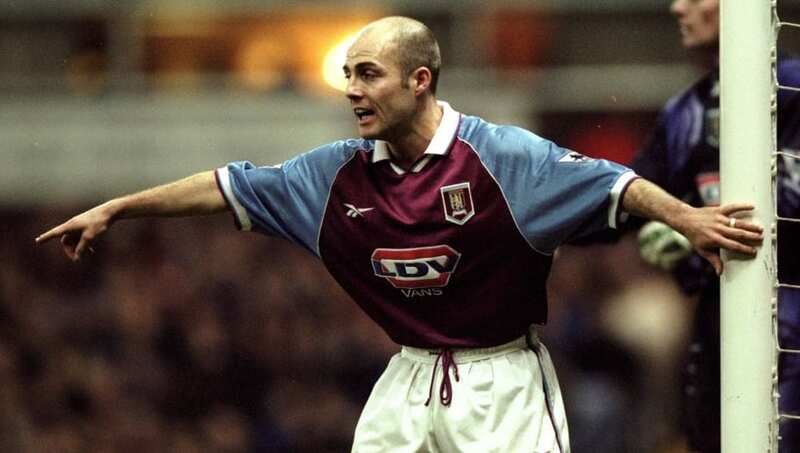 Left-back Wright, who is the Premier League's smallest ever player at 5ft 4in, bade farewell to Villa Park in 2003 after eight years and almost 300 total games for the club. He went on to play for nine further clubs and didn't stop until a few months before his 40th birthday. Wright began coaching at youth level for first club Blackpool, with non-league jobs later following at Northwich Victoria in 2012 and Southport in 2013. Those remain his last managerial roles. 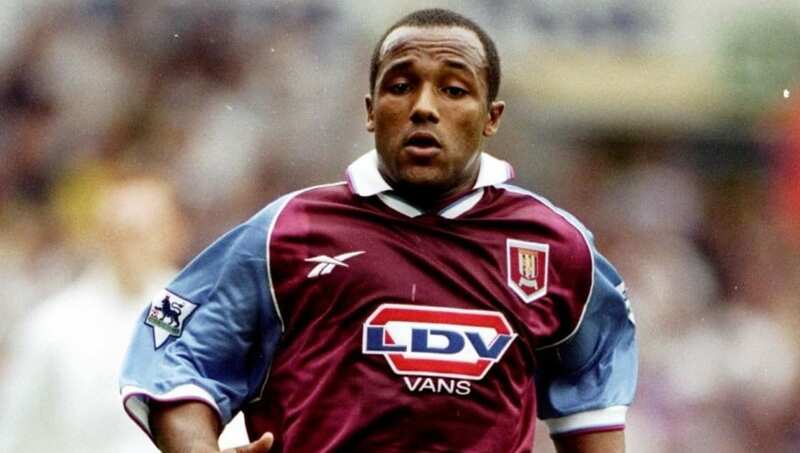 Having joined from boyhood team Newcastle in 1998, Villa were the versatile Watson's second Premier League club. He moved on to Everton in 2000, followed by brief spells at West Brom and Sheffield Wednesday, eventually retiring in 2009. Watson's coaching career began when he joined the staff of former Newcastle teammate Lee Clark at Huddersfield, later moving with Clark to Birmingham. He took first management gig in 2017 at Gateshead and has been in charge at York City since January 2019. Popular Villa figure Taylor went on to play for Derby and Northampton after his nine-year spell at Villa Park came to an end. He was part of the last Villa team to win a major trophy in the form of the League Cup in 1996 and remains a cult hero among fans even now. Taylor has undertaken media work since retirement in 2007 and is also now an entrepreneur after launching his own brand of speakers and headphones. He also retains formal ties to Villa in his position as a club ambassador, a role he has performed since 2011. 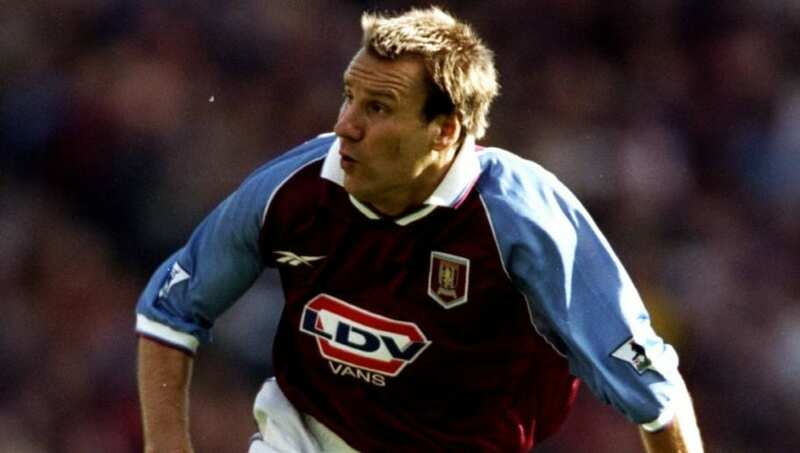 A 30-year-old Merson joined Villa in 1998 after requesting to leave Middlesbrough and the former Arsenal man spent four seasons at the club. He later joined Harry Redknapp's project at Portsmouth, before a move to Walsall resulted in him becoming player-manager. Merson is best known these days for his media work and is one Sky Sports' main pundits, featuring heavily as a studio panellist on Soccer Saturday, as well as other shows from the broadcaster. His weekly Premier League prediction are often the source of media attention. 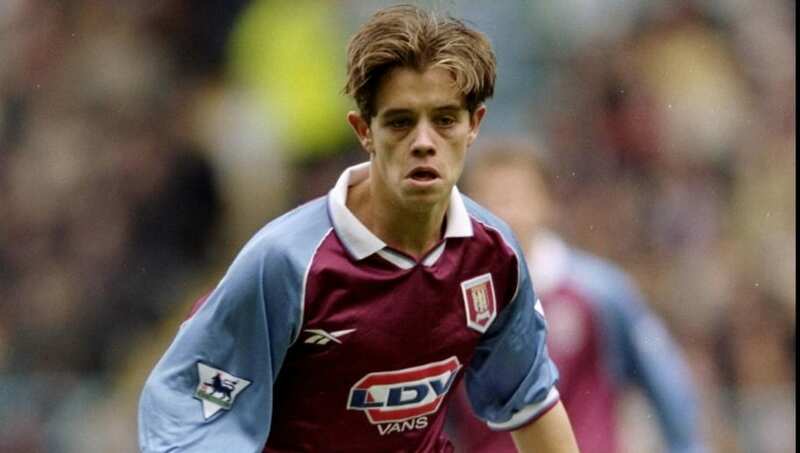 Hendrie emerged as one of English football's brightest talents in the late 1990s, even resulting in an England cap in 1998. He stayed a Villa player until 2007, at which point he joined Championship side Sheffield United, followed by spells at various Football League clubs. Hendrie's professional career was over by 2010, although he continued to play non-league football. He was declared bankrupt in 2012 and twice attempted to take his own life. Now 41, he often speaks on the subject of mental health and has new business interests. 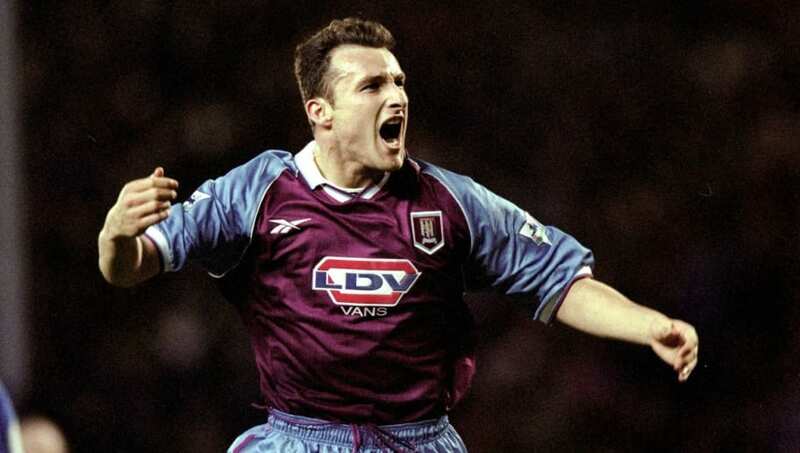 In a five-year Villa career, the 1998/99 season was Joachim's best, scoring 14 Premier League goals as the club sustained a title challenge for the first half of the campaign. He dropped out of the top flight permanently after 2001, moving on to Coventry and then Leeds. Joachim dropped out of league football after 2008 but has continued to play at non-league level well beyond his 40th birthday. He has also been a football agent since 2016 and a businessman since 2017 when he launched an app designed to help players find clubs. 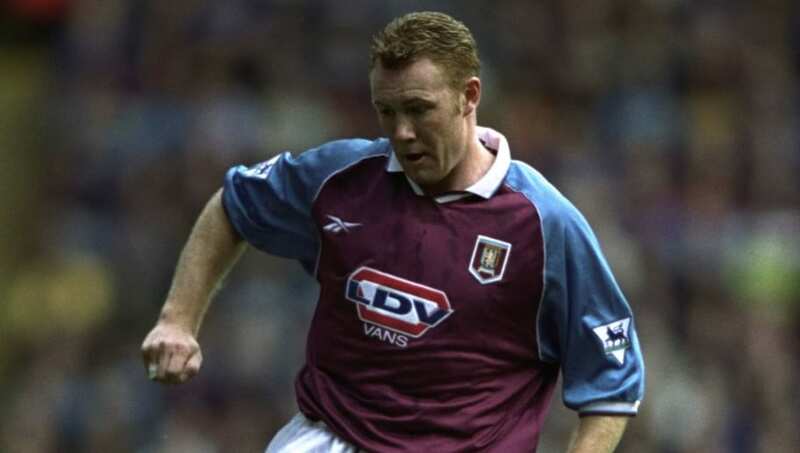 Dublin joined Villa from Coventry early in the 1998/99 season and was soon in prolific form for his new club. 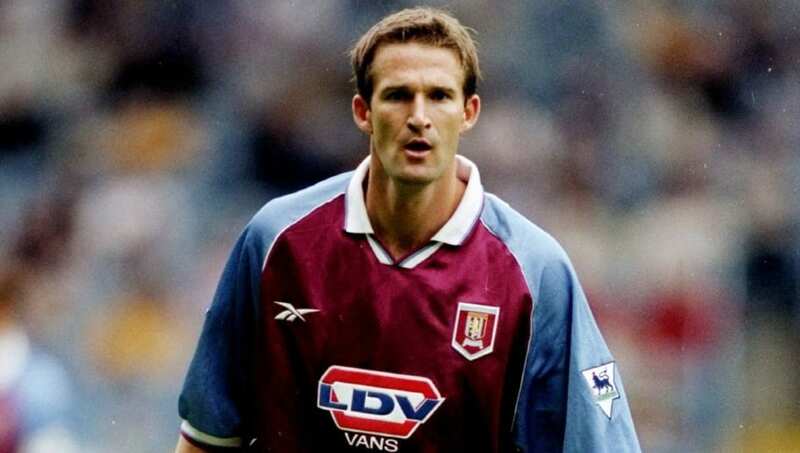 The striker later missed three months with a broken neck in early 2000, before a loan at second tier Millwall and a surprising return to action at Villa Park upon his return. Spells at Leicester, Celtic and Norwich followed for Dublin, with his decision to retire made in 2008. He then embarked on a media career that included work for Sky Sports and BBC, while he is also a presenter on popular daytime property programme 'Homes Under the Hammer'.